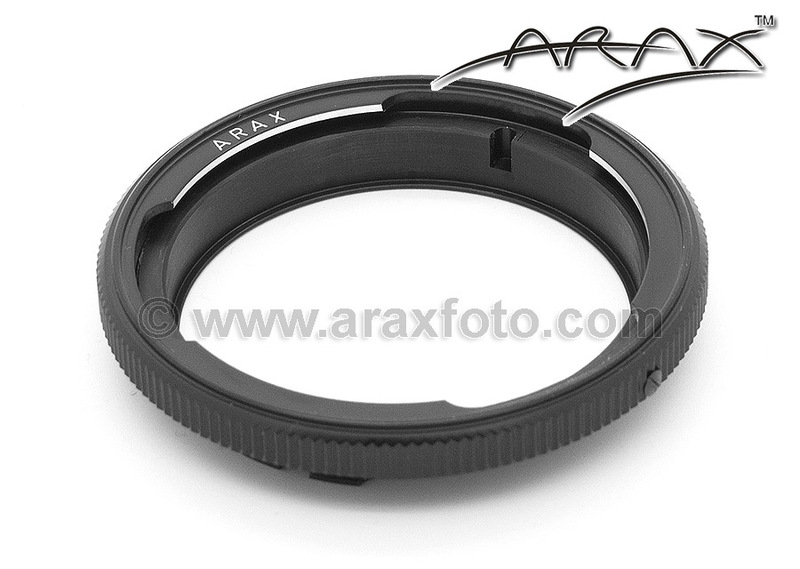 Accessories / Adapter ring to use PENTACON-six (Kiev-C) lenses on a Pentax-645. 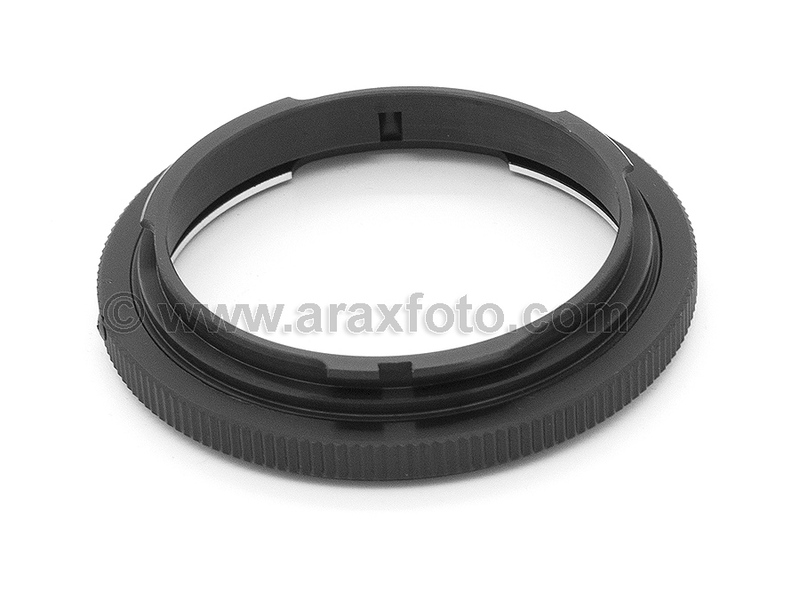 Adapter ring to use PENTACON-six (Kiev-C) lenses on a Pentax-645 camera body. We are checking every(!) piece before shipping, so you can be sure they are 100% new and 100% working.